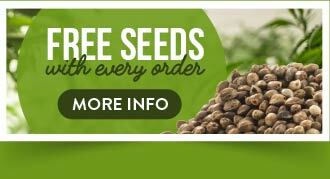 The Original Seeds Store presents Critical Kush Auto cannabis seeds created by the breeder Kush Cannabis Seeds (See all Kush Cannabis Seeds). 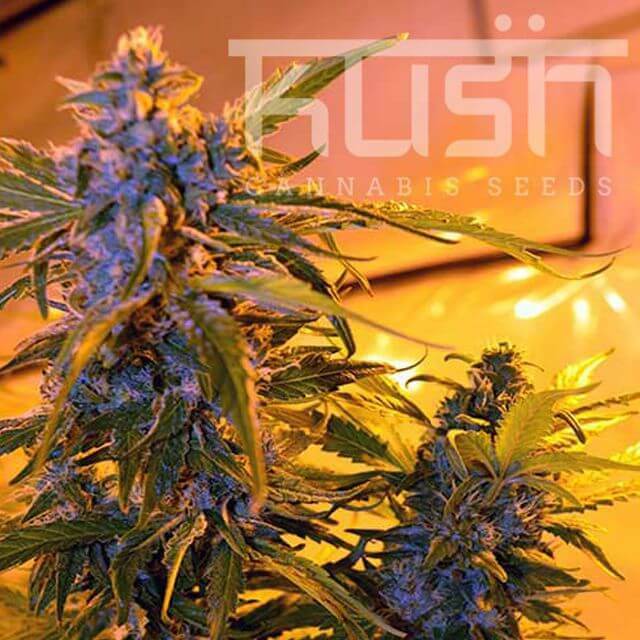 Kush Cannabis Seeds Critical Kush Auto exhibit the characteristics of Ideal for a quick turnaround between grows or as an in between crop whilst waiting for the heavy hit. 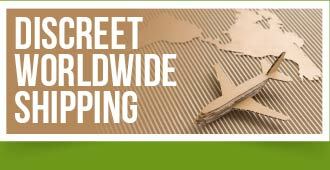 Find related cannabis strains in our Critical, Kush collections. Critical Kush Auto hasn't won any cups or awards yet.